The Techno Security and Digital Forensics CA conference took place between 11th and 13th March at The Hilton Torrey Pines in La Jolla (San Diego). More than 200 attendees were present, coming from different fields like digital forensics, e-discovery, incident response and cybersecurity. Most of the attendees were from the U.S. but many people from Canada and Europe were also present. 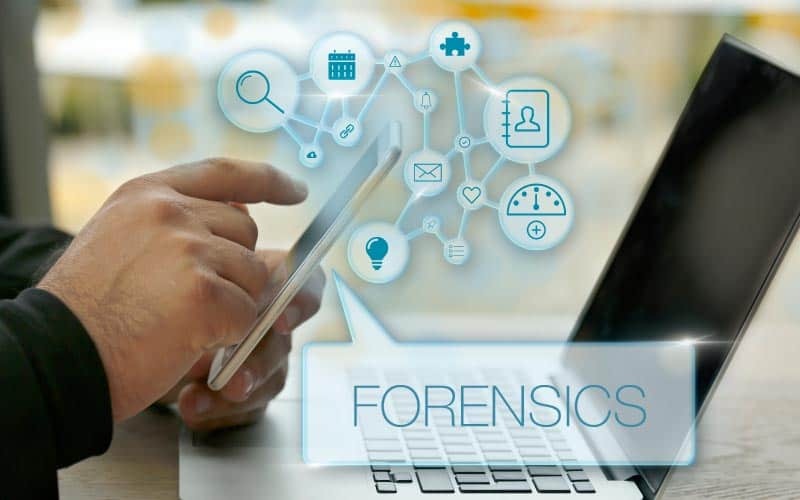 The next Techno Forensics event will take place in Myrtle Beach between 2nd and 5th June 2019. Next year’s San Diegochapter is planned for 9th – 11th March 2020.